Destoner Machine is mainly used in food processing plants to separate stone from rice, wheat, beans and Other food crops. It is the use of the different specific gravity and suspension speed of food grains and stones. 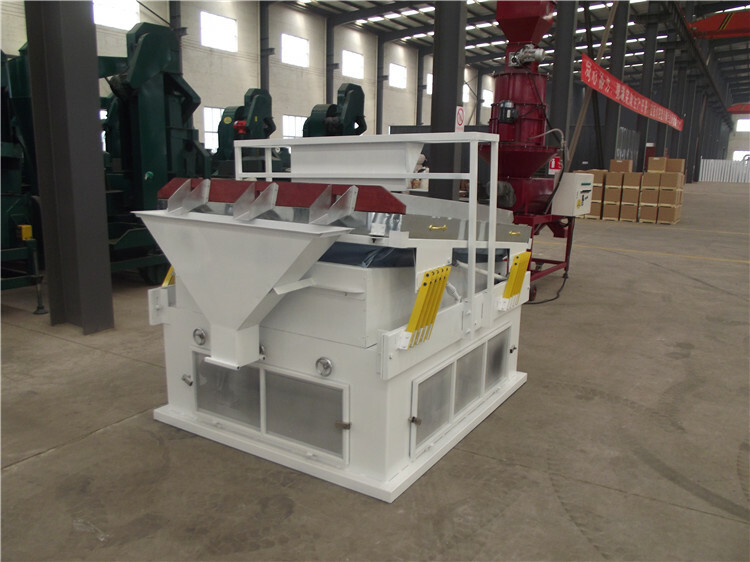 Adopt the method of Wind and mechanical movement, to remove sand and other heavy impurities. Process in food processing plants should be installed in after the clean-up process, without the removal of large and small, light impurities in the raw grain, not directly into the machine, so as not to affect the efficiency of stone removal. Looking for ideal Pulses Seed Destoner Manufacturer & supplier ? We have a wide selection at great prices to help you get creative. 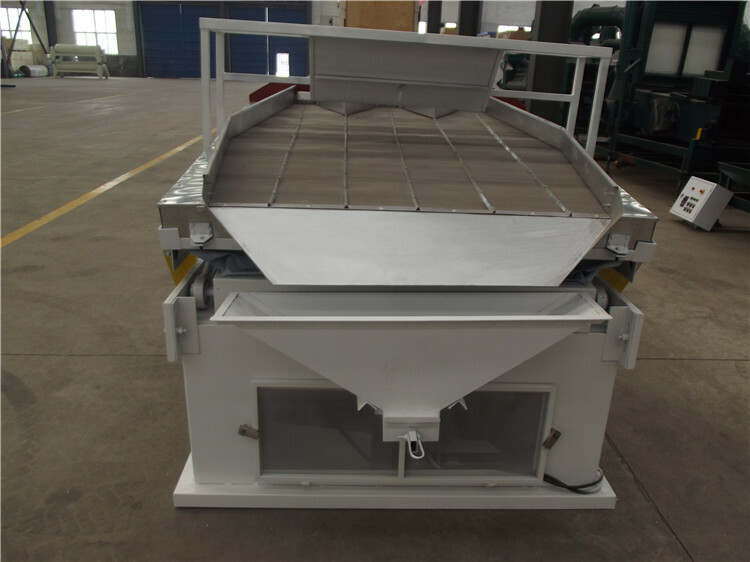 All the Sorghum Pulses Destoner are quality guaranteed. We are China Origin Factory of Coriander Sorghum Pulses Destoner. If you have any question, please feel free to contact us.